Letâ€™s not go on here... Let SD Maid help you! 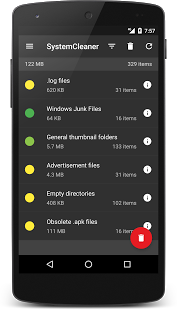 â€¢ Browse your whole device and manipulate files through a full-fledged file explorer. 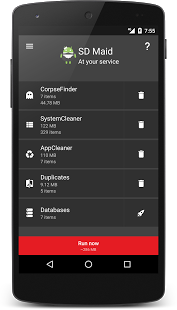 â€¢ Remove superfluous files from your system. 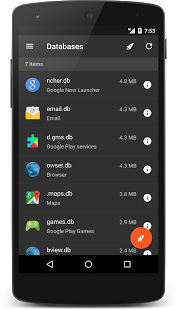 â€¢ Manage installed user and system apps. 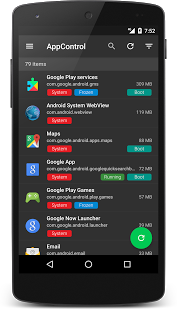 â€¢ Detect files formerly belonging to uninstalled apps. â€¢ Search for files by name, content or date. 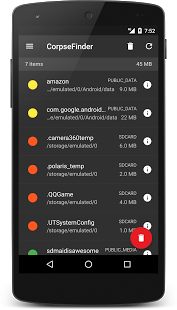 â€¢ Obtain a detailed overview of your devices storage. 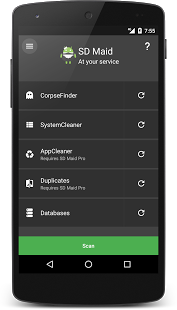 â€¢ Do actual app cleaning and remove expendable files, which supersedes what others may call 'cache cleaning'. â€¢ Detect duplicate pictures, music or documents, independent of name or location. 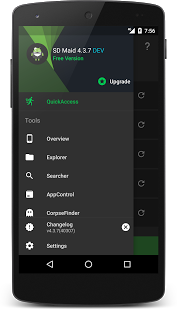 â€¢ Run tools automatically on a schedule or via widgets.